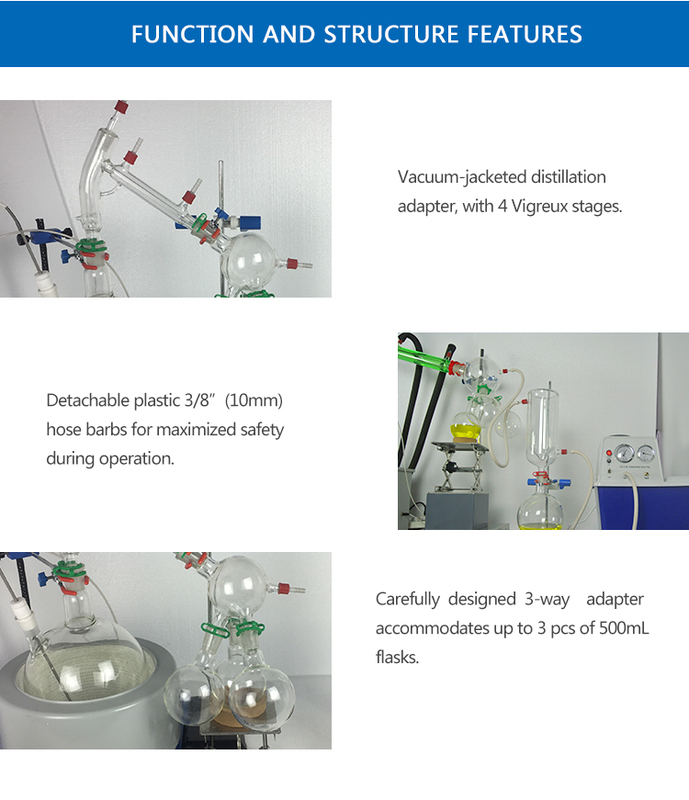 The Lab Vacuum Short Path Distillation is mainly used for enrichment, crystallization, drying, separation, drug, solvent recycling, bio~pharmaceutical industry and others. 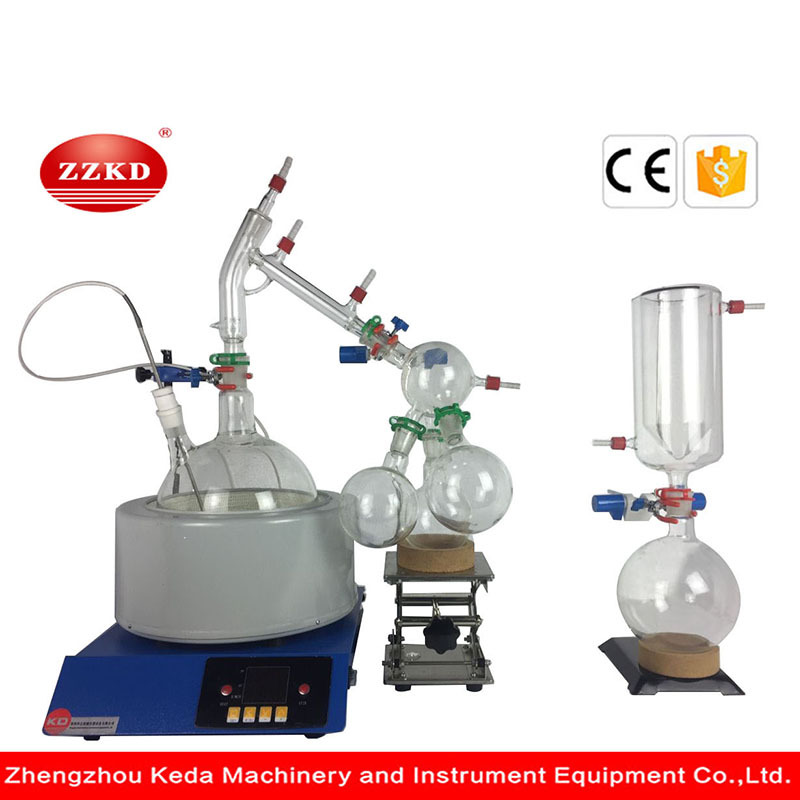 The working principle of this Lab Short Path Distillation is that under vacuum condition, through constant heating, rotating at a constant speed rotation of the bottle, large~area thin film is formed on the cylinder walls. 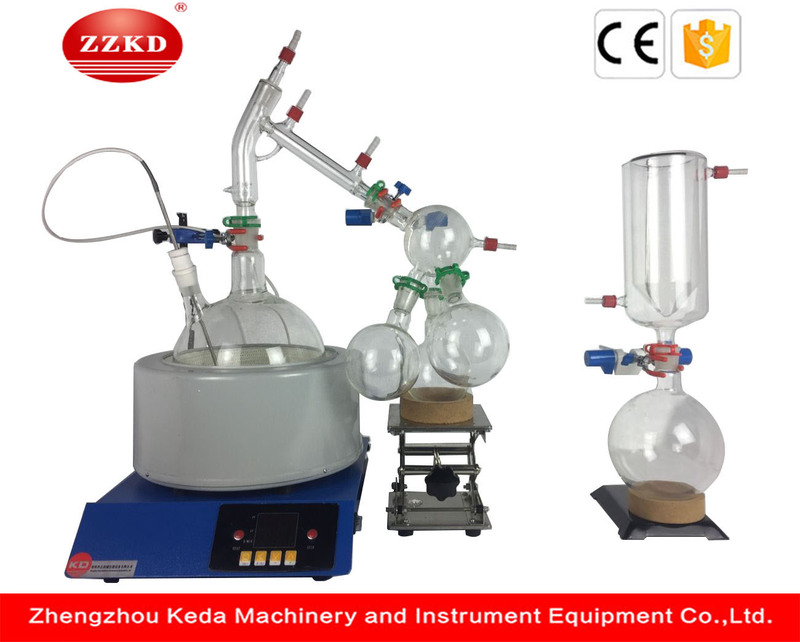 Through efficient glass condenser cooling, recycling collection, and dissolved steam, Vacuum Short Path Distillation can improve the efficiency of evaporation effectively. 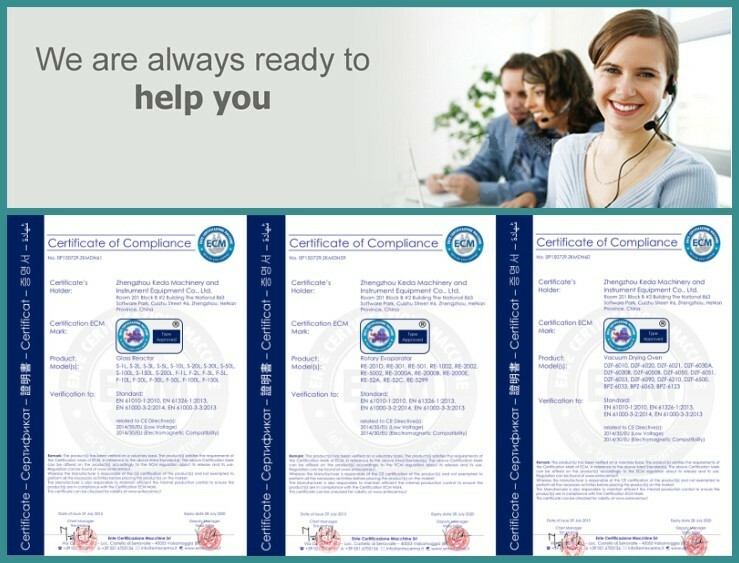 Company Target: Keeping good reputation, Valuing contracts, benefiting customers from satisfying price and high quality, we always stick to this principle. Looking for ideal Short Path Distillation Glass Manufacturer & supplier ? We have a wide selection at great prices to help you get creative. 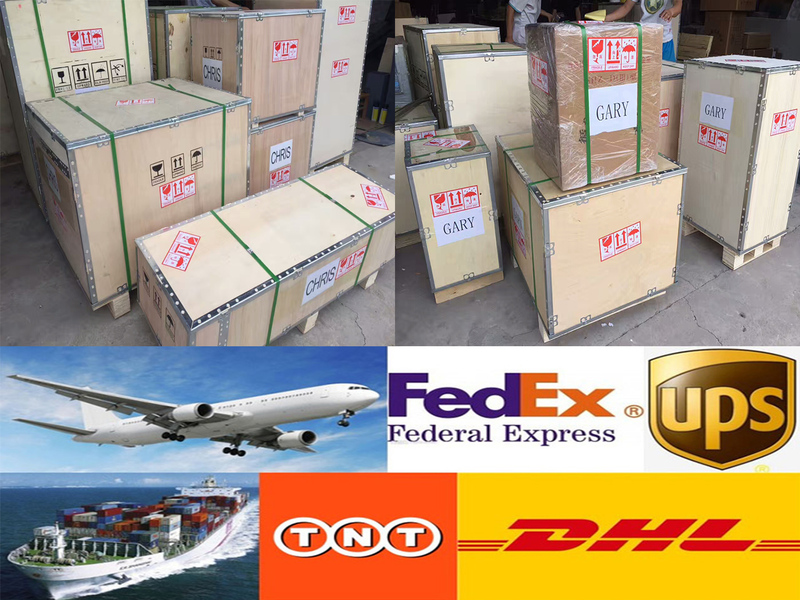 All the Short Path Evaporator are quality guaranteed. 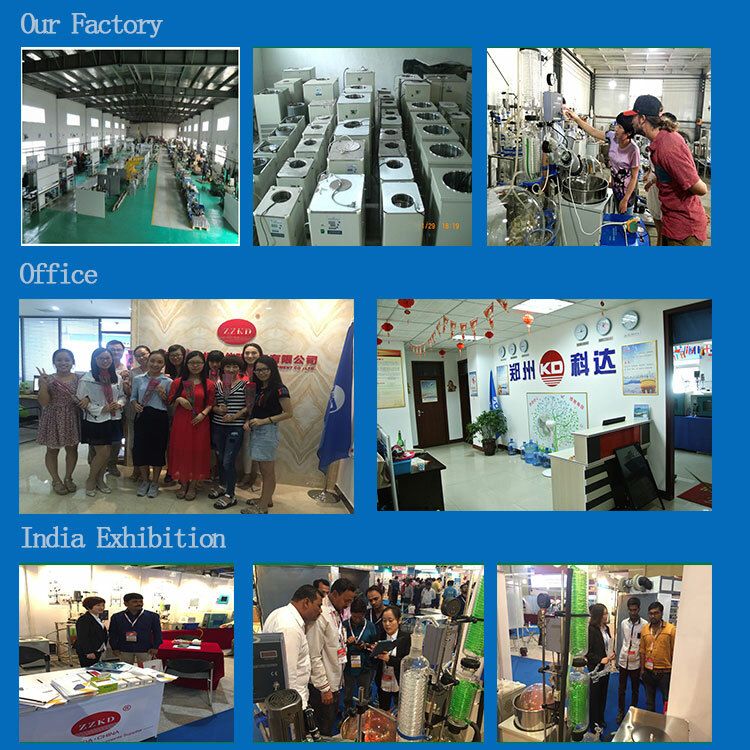 We are China Origin Factory of Short Path Distillation Glass Evaporator. If you have any question, please feel free to contact us.